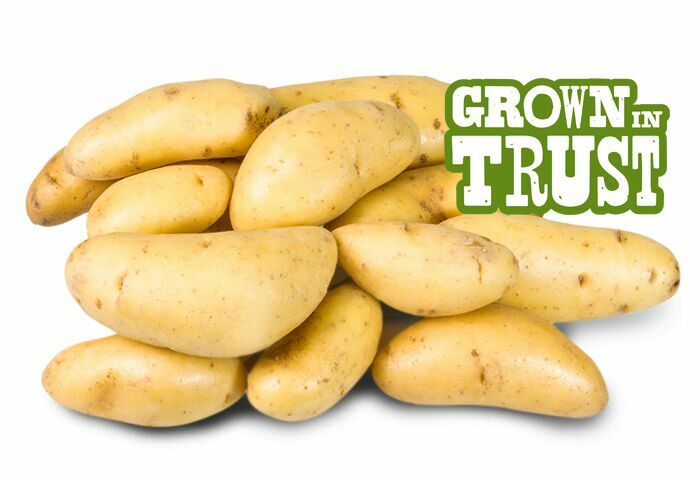 Yellow coloured, finger shaped potatoes, slender and usually 2-4 inches long. Creamy and buttery flavour profile. Popular for pan-frying, baking and roasting. No need to peel before cooking. Chef's favourite! 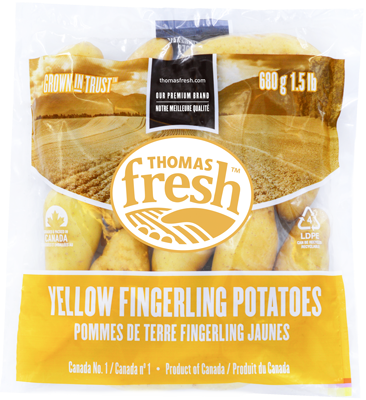 Fingerling potatoes are a classic ingredient to use at high-profile events; due to their intriguing shape and rich taste.